Mumbai, July 27, 2011: Jet Airways, India’s premier international airline, today announced that it will commence daily flights from Thiruvananthapuram to Sharjah from 30th October, 2011. The airline currently operates a daily flight from Kochi to Sharjah and the addition of another daily service will further enhance its growing International network. This will be the tenth daily service from India to the United Arab Emirates and the twenty-second Jet Airways flight from India to the Gulf. 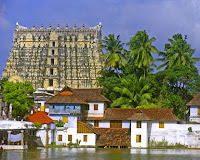 Flight 9W 570 will depart Thiruvananthapuram at 1015 hours local time (LT) and arrive in Sharjah at 1240 hours (LT). 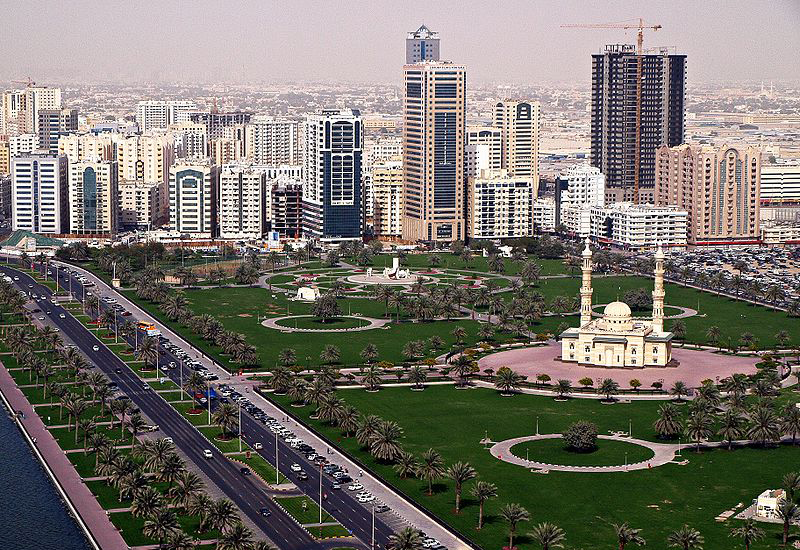 The return flight 9W 569 will depart Sharjah at 1340 hours (LT), arriving in Thiruvananthapuram at 1900 hours (LT). The airline will deploy its state-of-the-art Boeing 737-800 aircraft on this new route, offering 16 Premiere and 138 Economy seats. Guests will be offered best-in-its-class product, which boasts of warm service, award winning in-flight entertainment, as well as delectable cuisine. Jet Airways currently operates to 24 International destinations. With this additional flight between India and Sharjah, business customers of Jet Airways would be able to enjoy a wide choice of timings throughout the day between India and United Arab Emirates. The flights are conveniently timed to connect with Jet Airways' industry-leading domestic network and its fast-growing network to SAARC/ASEAN points. Jet Airways currently operates a fleet of 97 aircraft, which includes 10 Boeing 777-300 ER aircraft, 12 Airbus A330-200 aircraft, 55 next generation Boeing 737-700/800/900 aircraft and 20 modern ATR 72-500 turboprop aircraft. With an average fleet age of 5.45years, the airline has one of the youngest aircraft fleets in the world. Flights to 75 destinations span the length and breadth of India and beyond, including Abu Dhabi, Bahrain, Bangkok, Brussels, Colombo, Dammam, Dhaka, Doha, Dubai, Hong Kong, Jeddah, Johannesburg, Kathmandu, Kuala Lumpur, Kuwait, London(Heathrow), Milan, Muscat, New York(both JFK and Newark), Riyadh, Sharjah, Singapore and Toronto. 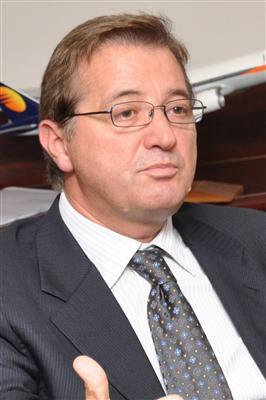 Jet Airways' Konnect service operates on key domestic routes, and is designed to meet the needs of the low-fare segment with value-for-money fares. Jet Airways Konnect links seven major metros - Mumbai, Delhi, Chennai, Bengaluru, Hyderabad, Ahmedabad and Kolkata – with several destinations across India, operating over 170 flights daily. 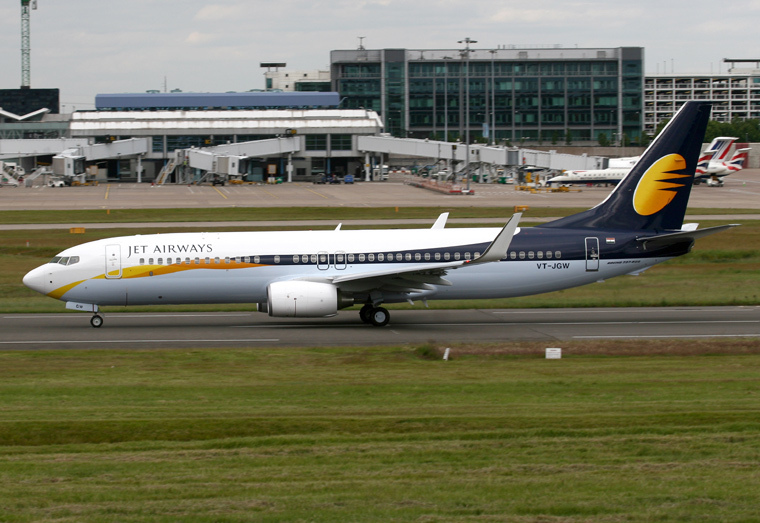 JetLite is a subsidiary of Jet Airways India Ltd. and was acquired by Jet Airways in April 2007. Positioned as an all-economy, no-frills airline, JetLite operates a fleet of 18 Boeing 737 series aircrafts. The airline flies to 27 domestic destinations and 1 international destination (Kathmandu), operating over 110 flights a day, on average.